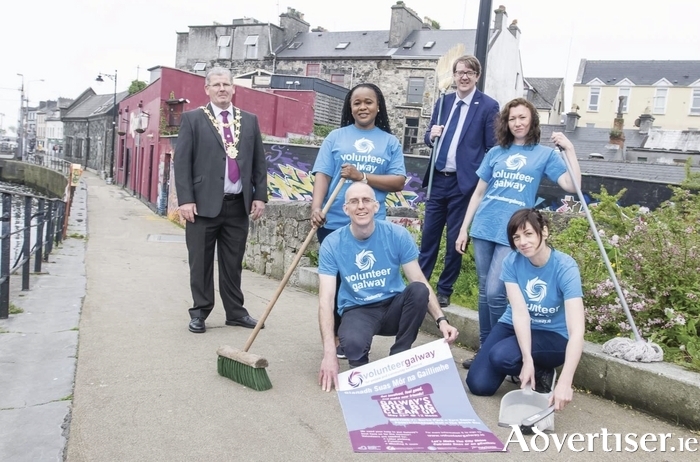 Galway City Tidy Towns will be starting its tri-weekly clean ups on Mondays, Wednesdays, and Saturdays, starting this Saturday, meeting at The Blue Note, opposite the Galway Volunteer Centre. The clean ups will take place on Mondays and Wednesday at 7pm, while the Saturday clean ups are at 11am. These are being organised by Serve The City and volunteers are needed for painting, litter pick ups and removal of weeds. Labour city councillor Niall McNelis, chair of the Galway City Tidy Towns, said, “the work we do only complements the brilliant work done in the early mornings and throughout each day by the city council street cleaning and parks crews, but everyone has a part to play in keeping the city looking well for its own citizens and visitors”.